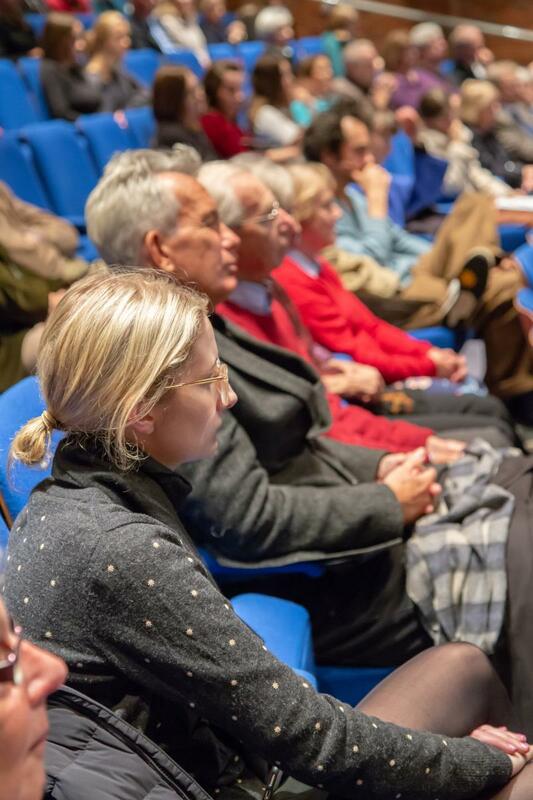 On 1 November, the second talk in the Liberation Literature Lecture series was held at Robinson College. 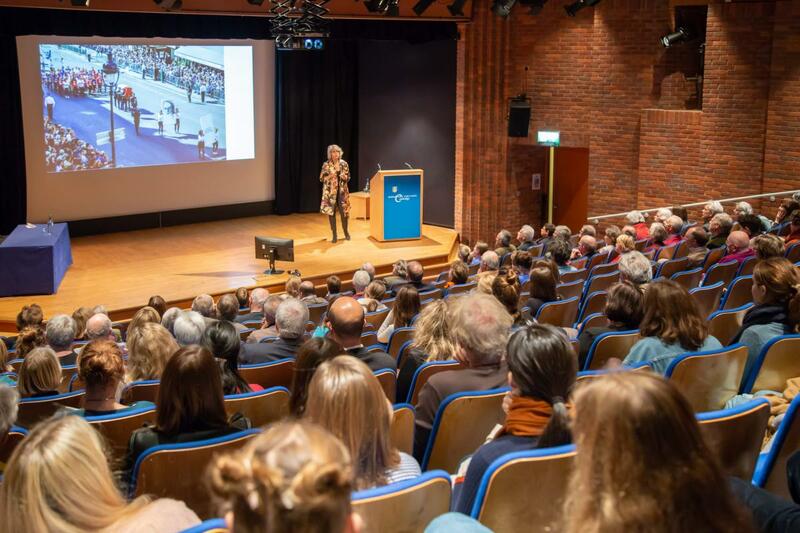 This year’s lecture was given by Anne Sebba, an award-winning British biographer, writer, lecturer and journalist and was entitled Parisian Women and the Nazi Occupation: uncovering their lives and their relationships. Anne painted a vivid image of life in Paris during the Nazi occupation, the difficult choices many faced and the various ways women responded and dealt with the Nazi occupation. 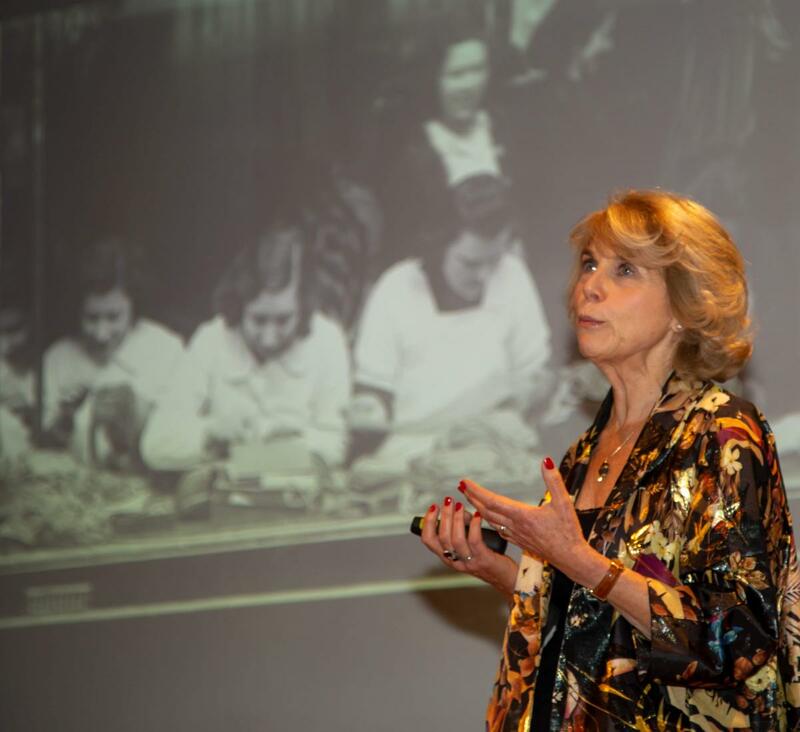 She also discussed the reluctance of many to tell their stories or share their experiences after the war. 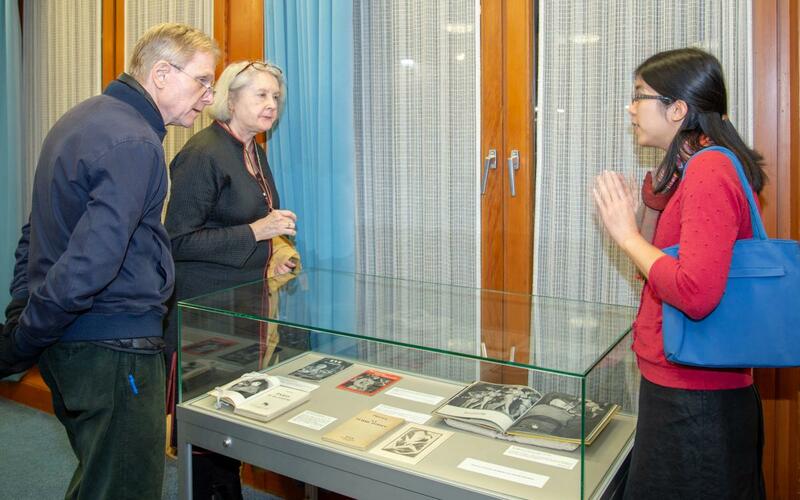 The lecture was accompanied by an exhibition of books specially selected from the Chadwyck-Healey Liberation Collection held by the Cambridge University Library. 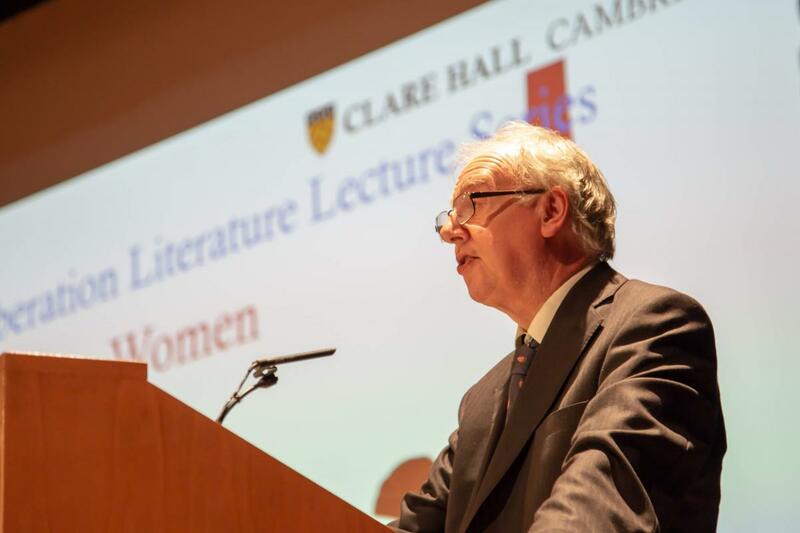 Clare Hall is very grateful for the continued generous support for the Liberation Literature Lecture series from Sir Charles Chadwyck-Healey.